Downtime costs time and money. The ability to restore a lost file, an email or an entire infrastructure fast is becoming more critical. QNAP Shop Backup and Recovery Service offers solutions to cover the backup and restore of all types of infrastructure. 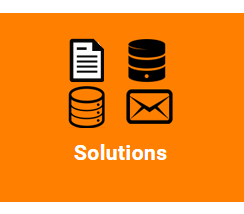 Our service provides backup platforms including Local, Hybrid and Cloud, Backup. Recovery’s solutions are built to ensure that you are up and running as soon as possible. 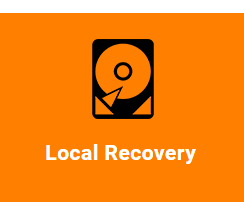 Local Recovery is still one of the most preferred sources of recovery locations. 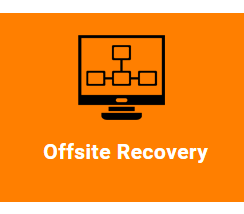 As it is local to your business infrastructure, it is the fastest and most reliable source of recovery. QNAP Shop Recovery solutions are tailored to fit every budget and size requirements, both now and into the future. 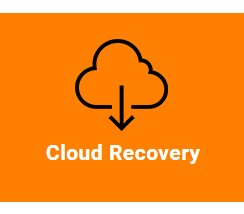 Cloud Recovery is a perfect solution for business’s that require their data to be stored offsite. Utilizing Cloud as a destination, data is both readily accessible and safe. Solutions are designed around both AWS and Azure as repositories, and can incorporate file only, or entire systems. Our solutions can incorporate a number of reliable offsite sources, not just cloud, to ensure your data is protected outside of local infrastructure. Solutions can include hardware such as external hard drives, to replication offsite to another physical location. Your needs shape the solution.